Samurai Legends is a horizontal "QTE" mobile game with Japanese Darkness style. 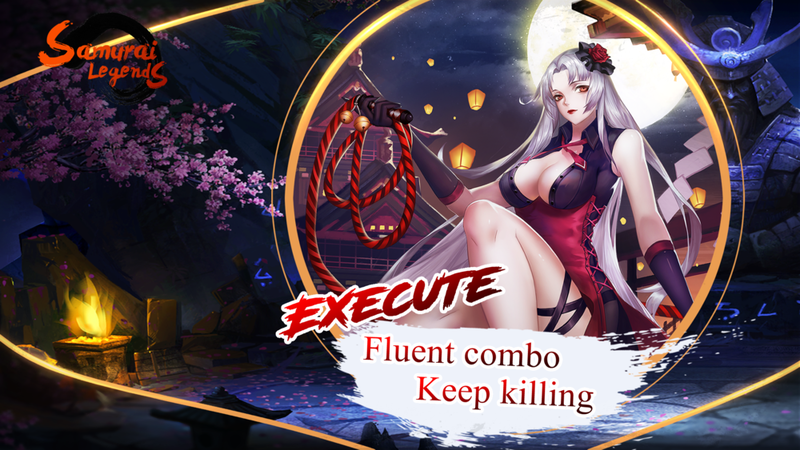 It has a breakthrough innovation at the action field that players can collocate Samurais strategically and use QTE to summon Samurais for releasing seamless combo skills. Let's say goodbye to the mindless operation from now on.